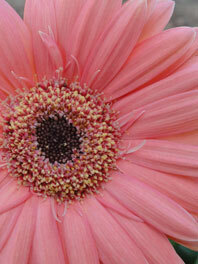 Standard Gerbera flowers are the more common of the two types of gerberas and is larger than its counterpart. Gerberas can be mixed with many of our other flowers for a mixed bouquet or can be used alone as a clean, natural looking bouquet for the bride and bridesmaids to carry. 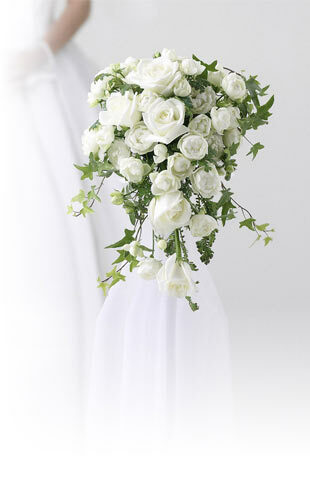 All though not an edible flower, Gerberas are a harmless and popular flower to decorate your wedding cake with. They serve as a lovely accessory on cakes because of their bright colors and fan-like shape, which creates perfect eye popping visual for wedding guests. Gerbera daisies are commonly known for their bright and cheerful characteristics and colors. This lively little flower originates in South Africa and is available in various sizes and colors. This includes orange, white, yellow, salmon and the most popular: pink. The flower can be anywhere from 3 to 5 inches across in length and have a vase life of up to 14 days. Flower Explosion has a better selection of flowers than any of our competitors. Instead of selling you two week old flowers, we source direct from the farm to make sure that we can deliver to you the freshest, most glamorous blooms available. Buy Gerbera flowers for sale online today!